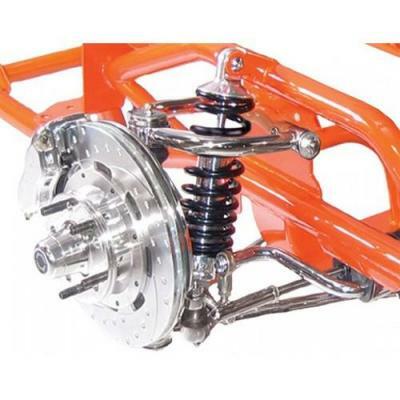 Bones Fab is now a dealer for Total Cost Involved, TCI Engineering & Suspension. 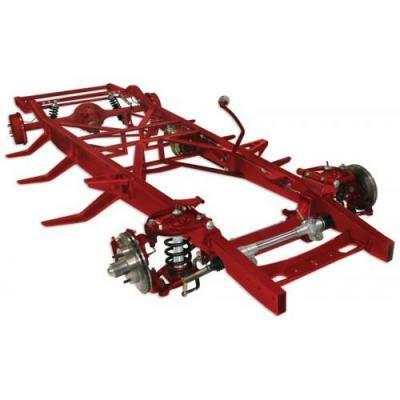 They specialize in producing complete chassis' plus front and rear suspension for classic cars. 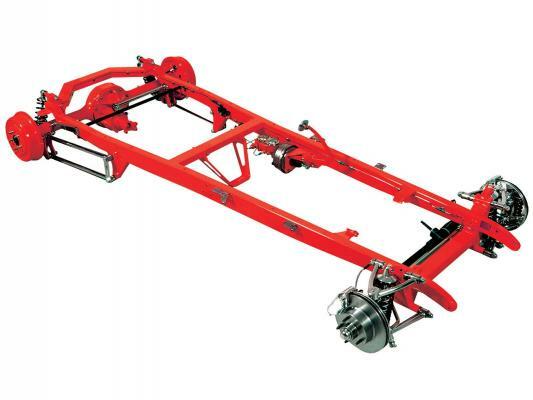 TCI has been manufacturing quality products since 1974 when they built one of the first model 'A' reproduction frames. 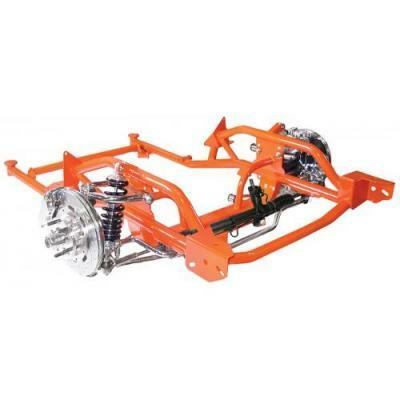 Now-a-days they deliver a variety of products servicing Street Rodders, Hot Rodders and Muscle Car enthusiasts, from builders of street rods, classic cars to muscle cars and trucks. Total Cost Involved produces only quality products.